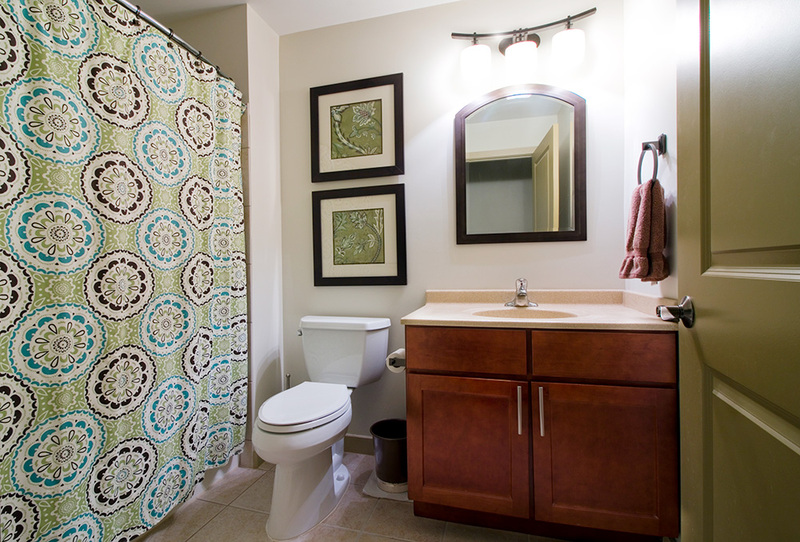 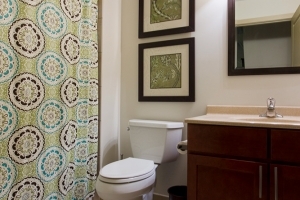 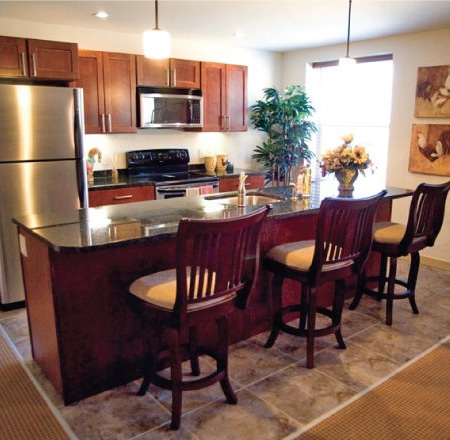 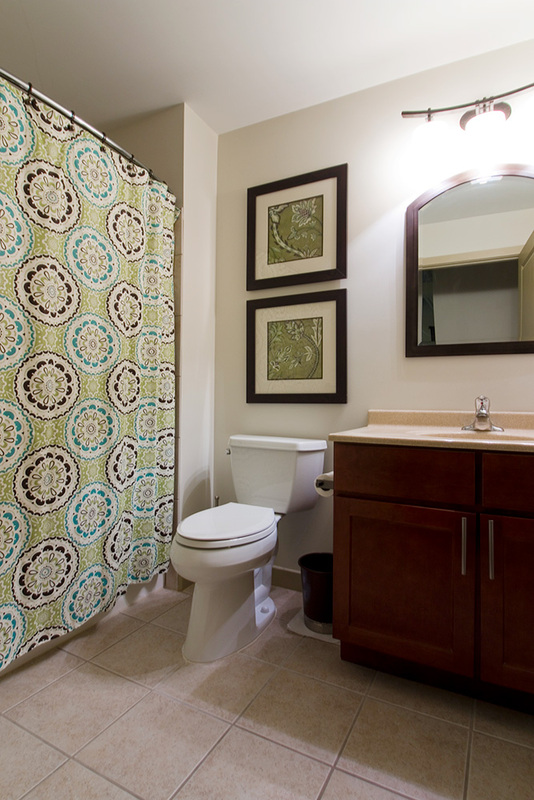 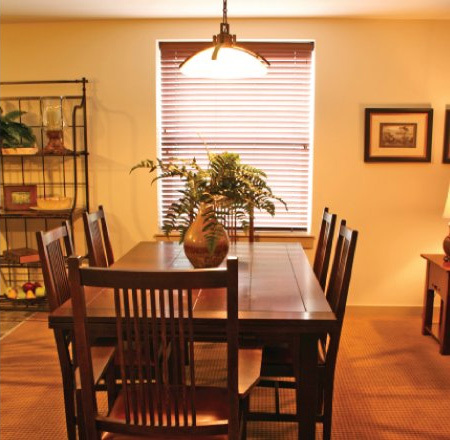 Each of the apartments at The Bradford features custom, upscale touches including gourmet kitchens, tiled bathrooms, individual washer-and-dryer unit, and oversized operable windows with custom wooden blinds in every room. 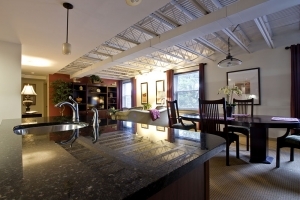 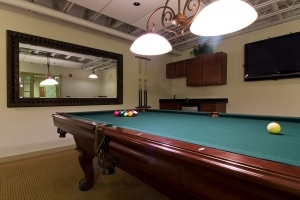 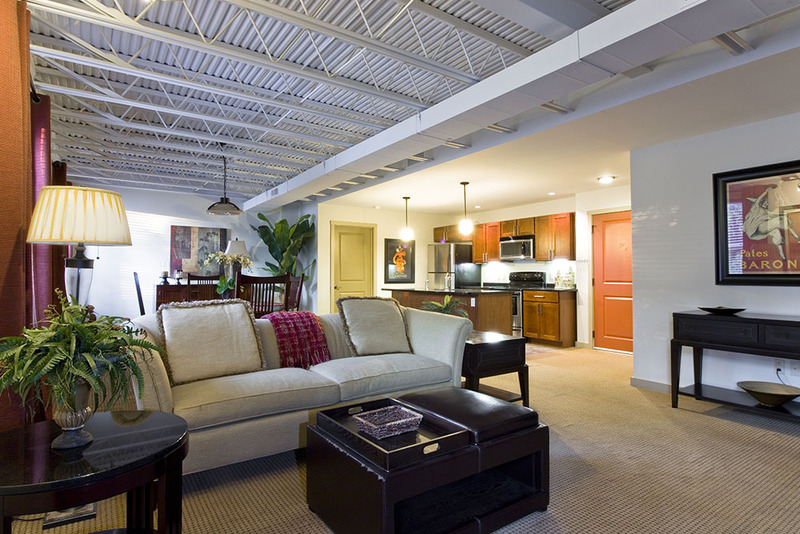 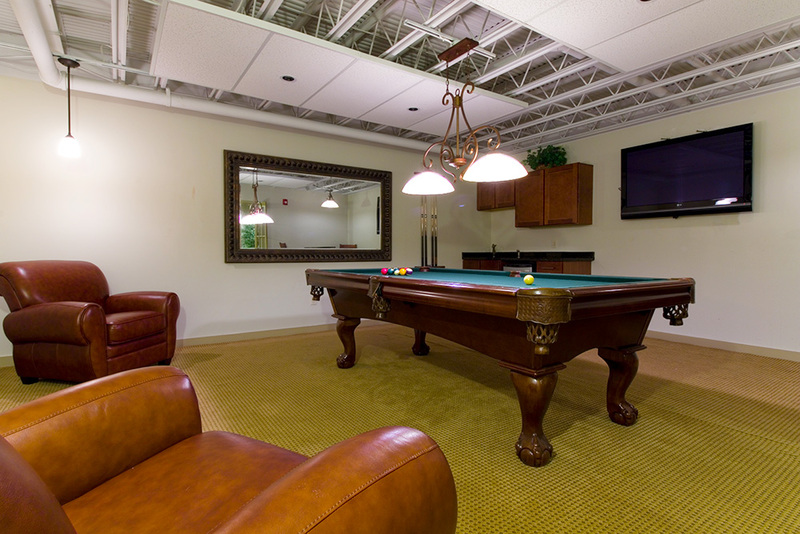 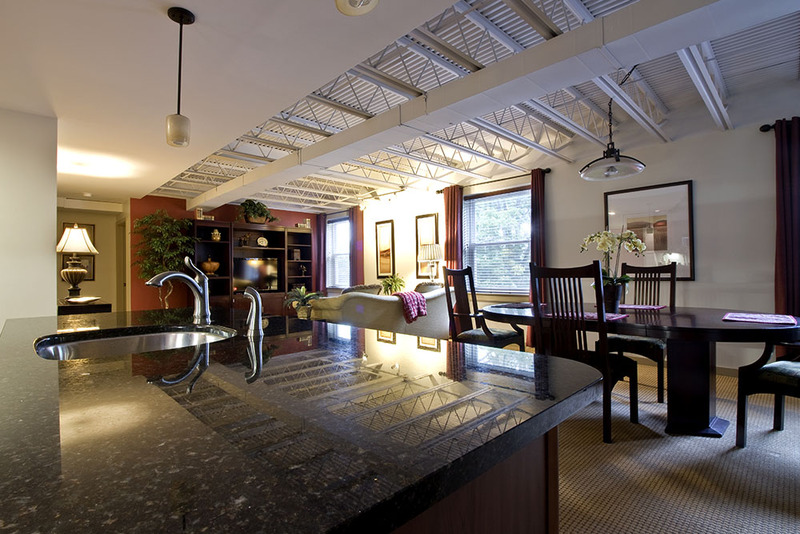 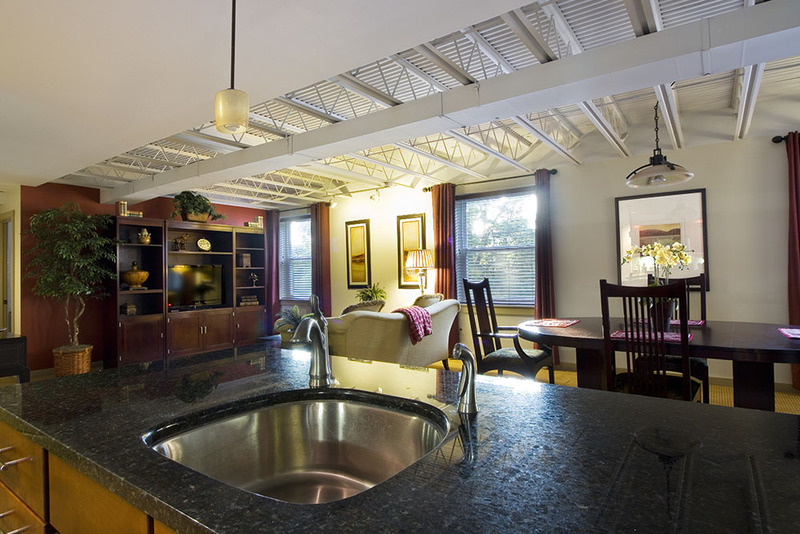 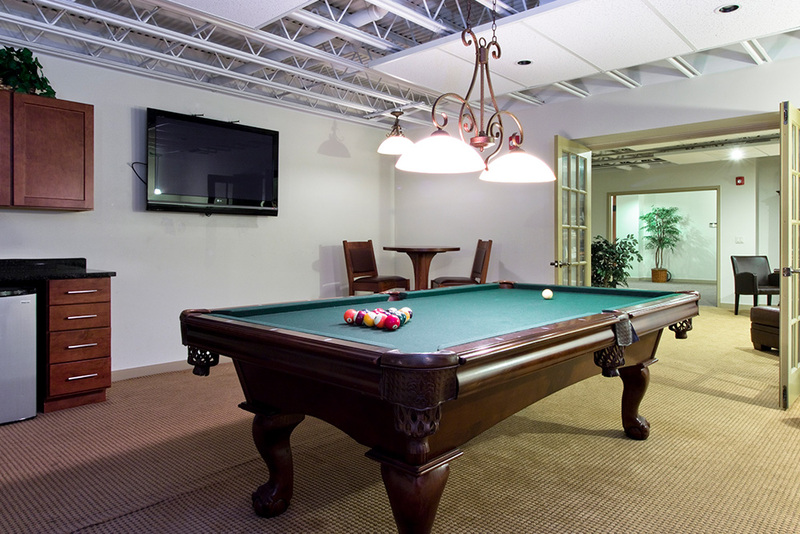 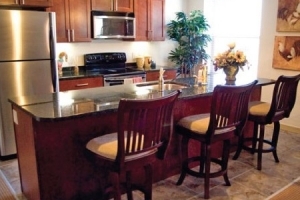 As a resident of the Bradford, you have access to a list of amenities unlike any other luxury lifestyle apartment in Syracuse. In addition to our private fitness center and luxurious clubroom, you also get highly personal service from our building staff to meet any of your needs. 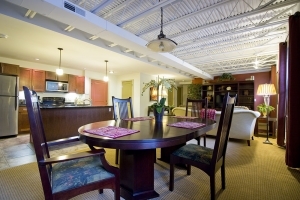 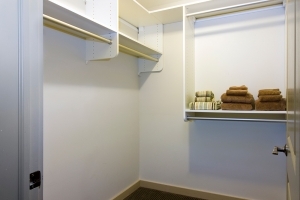 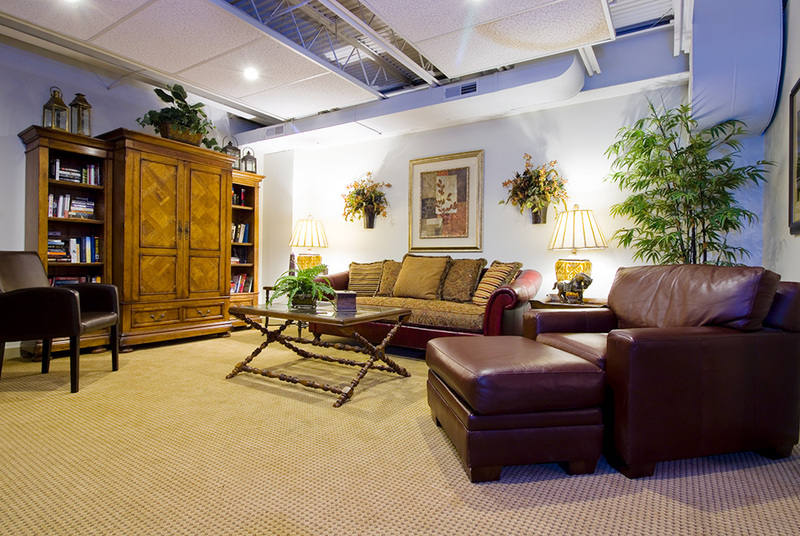 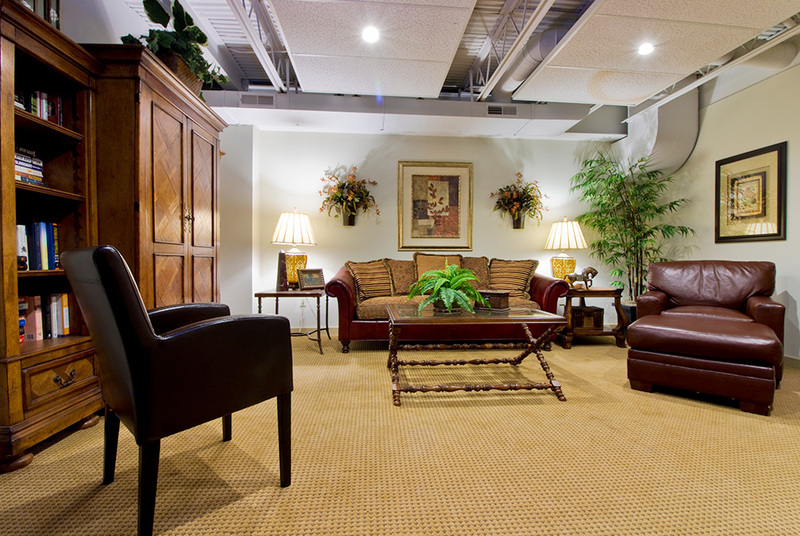 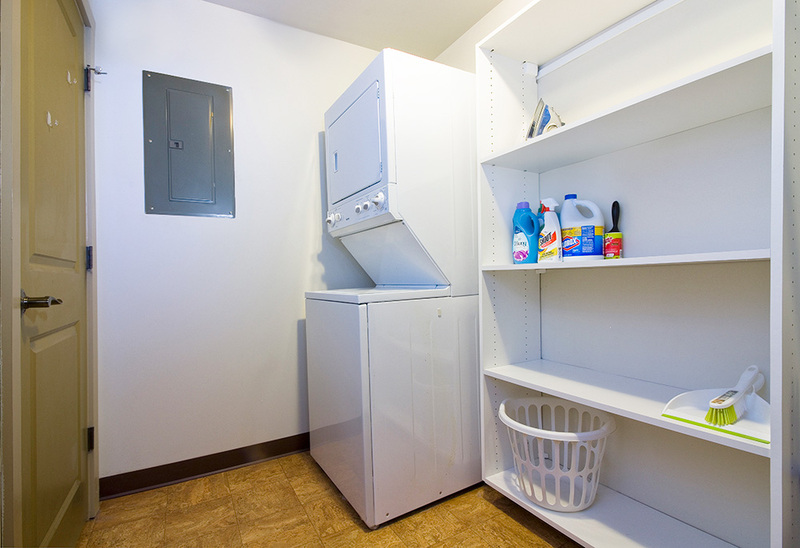 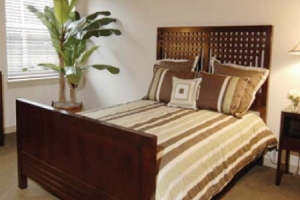 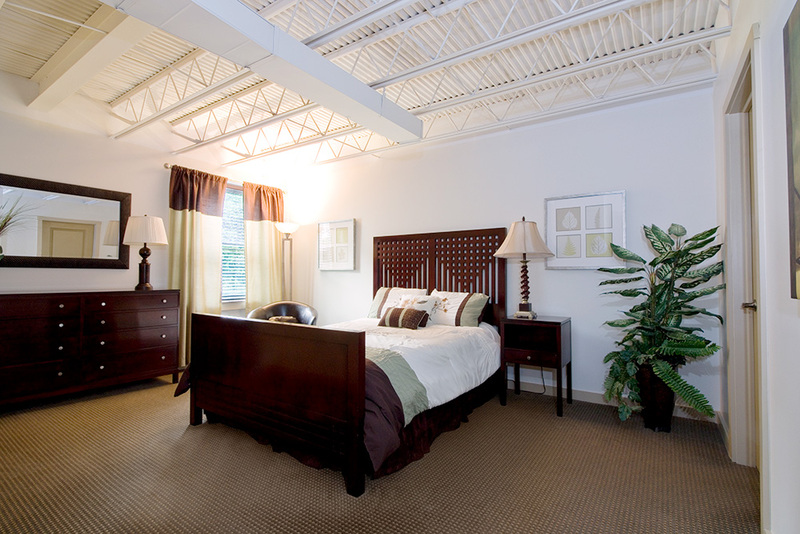 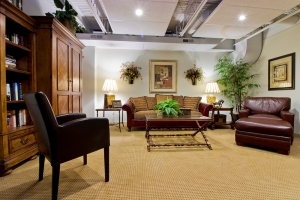 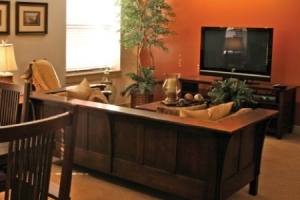 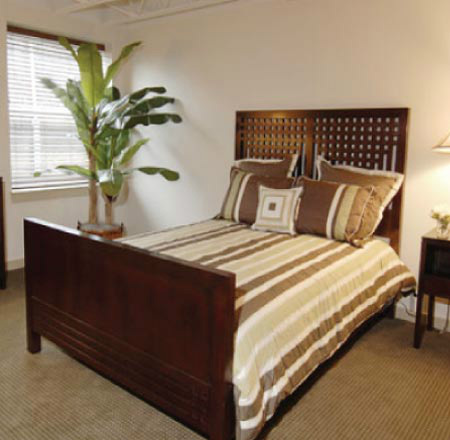 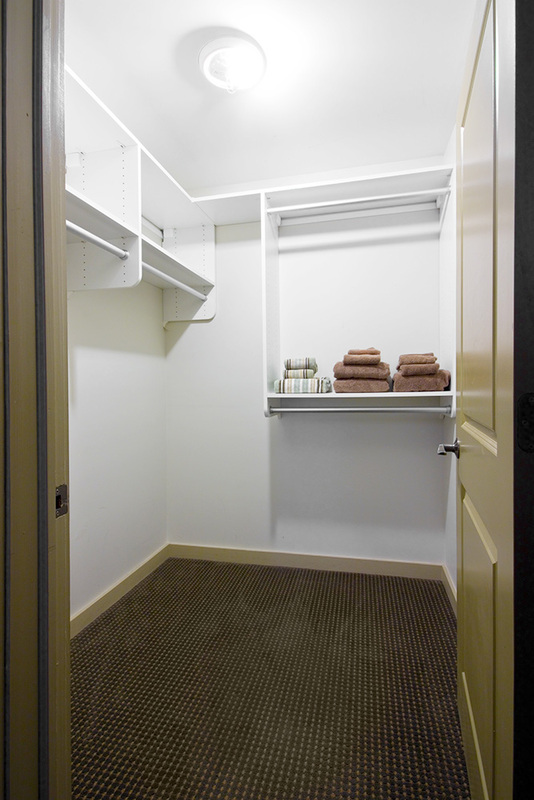 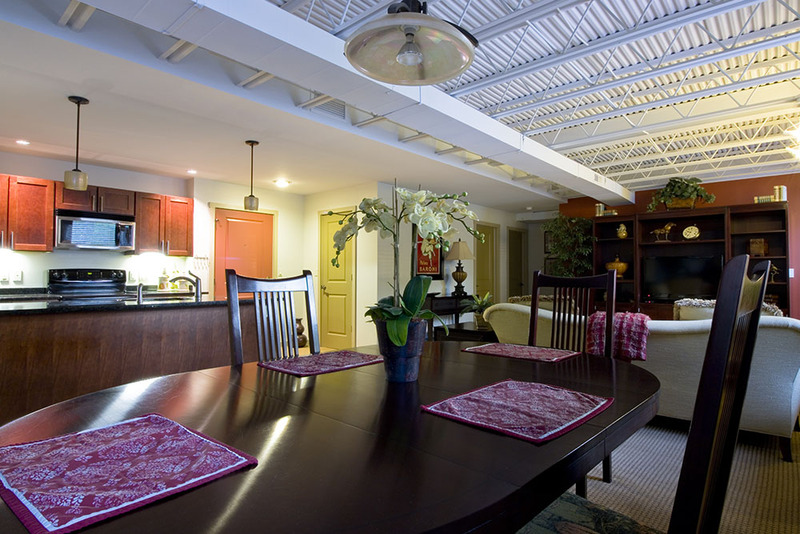 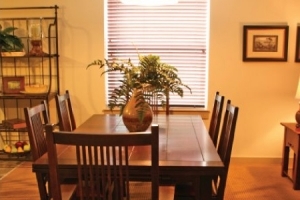 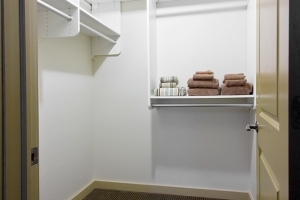 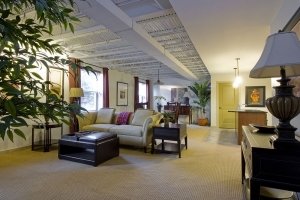 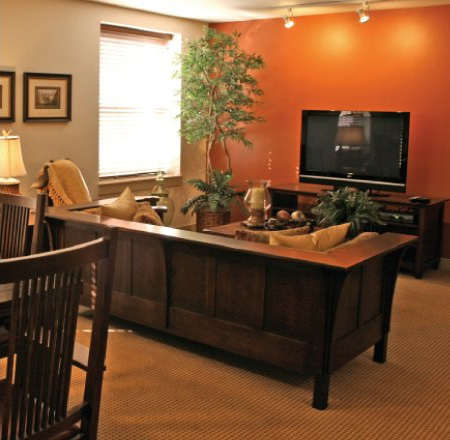 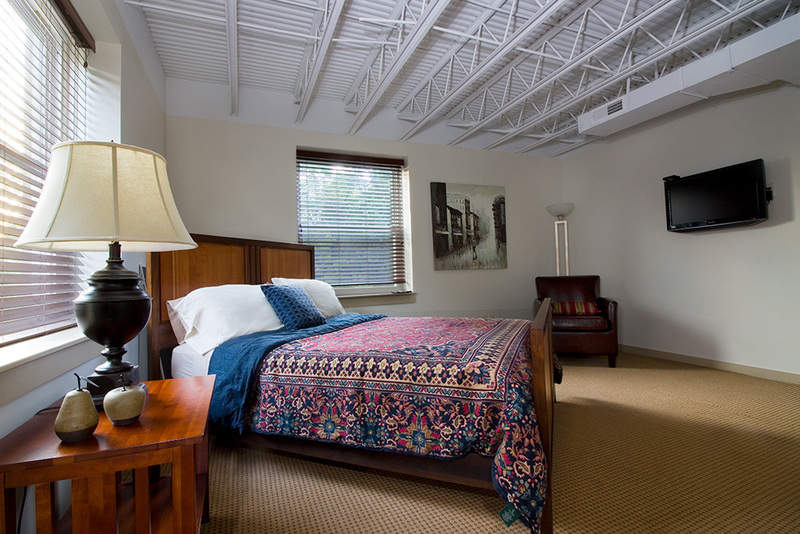 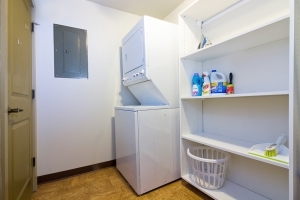 Our safe secure and quiet building is the perfect place to call home.